"Jose Berrios was born just 20 minutes from Hiram Bithorn Stadium in Puerto Rico and has looked incredible in his two wins allowing just three hits in both performances. Roared on by the home crowd I expect him to perform well." Both the Cardinals and the Cubs have had mixed fortunes this season and both records sit close to .500 as they've battled for consistency. However, they've both reached this point through different means; Chicago have been powered by the explosive offensive output of Javy Baez and Kris Bryant, often scoring 7+ runs whereas St Louis have been involved in several low scoring affairs that have been decided late on. 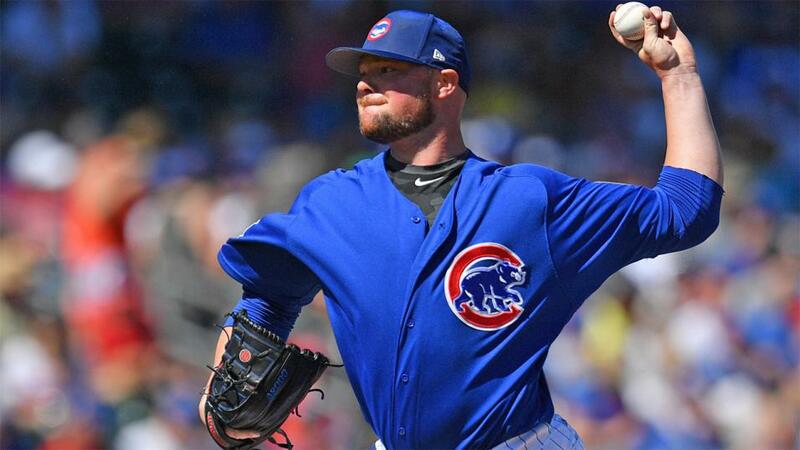 Cubs ace Jon Lester comes in to the game well rested after Chicago saw consecutive games postponed due to poor weather last week so should be good to go. Minnesota's Joe Mauer has been excellent this season and has comfortably the best batting average in the league from consistent starters but he is very much the outlier in this matchup. The Twins and the Indians batting lineups are the two worst in the league when it comes to hits. However, an inability to get on base has not stopped both sides heading to Puerto Rico with winning records thanks to their impressive pitching rotations. Cleveland's Carlos Carrasco is 3-0 including a complete game win over the Tigers but the real story is the other man who takes the mound. Jose Berrios was born just 20 minutes from Hiram Bithorn Stadium in Puerto Rico and has looked incredible in his two wins allowing just three hits in both performances. Roared on by the home crowd I expect him to perform well. The San Francisco Giants look overmatched for this NL West clash as they face a Diamondbacks side who have started the season strongly, backed by an impressive defensive unit. Only three teams in the majors have allowed fewer runs than Arizona and where it not for a couple of high scoring wins over the big hitting Los Angeles Dodgers that record would be even more impressive. In contrast, Bruce Bochy's Giants team have struggled to provide run support for their pitching staff and sit amongst the lowest scorers in the league. The only glimmer of hope they have is that tonight's starter, Chris Stratton, has been impressive in his three starts this term, including an outstanding performance last time out when he one-hit the San Diego Padres. Expect a low scoring affair.